A case was reported in Journal of Surgical Case Reports of a 44-year-old female patient, without important pathological antecedents (no history of associated asthma or allergy), who was referred to our ENT clinic with a 2-year history of bilateral progressive nasal obstruction, slight headache and a decreased sense of smell has been started in last four months.She denied other nasal symptoms such as rhinorrhea, epistaxis, sternutation crises, itching, and no otologique or pharyngolaryngeal symptoms. Anterior rhinoscopy and nasofibroscopique revealed pale polypoidal masses in both nasal cavities, arising from each middle meatus and extending to the nasopharynx. 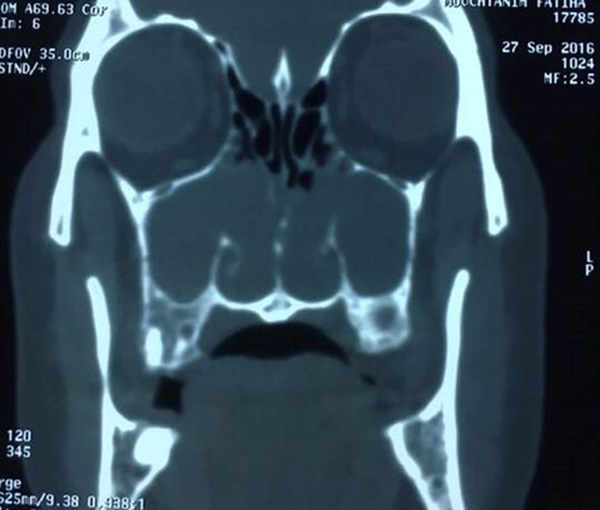 Computed tomography of the paranasal sinuses disclosed an almost complete opacification of the maxillary sinuses and the presence of a soft-tissue masses passing through the maxillary ostium and extending into the corresponding nasal cavities and posteriorly upto the nasopharynx. The other sinuses were normally aerated. 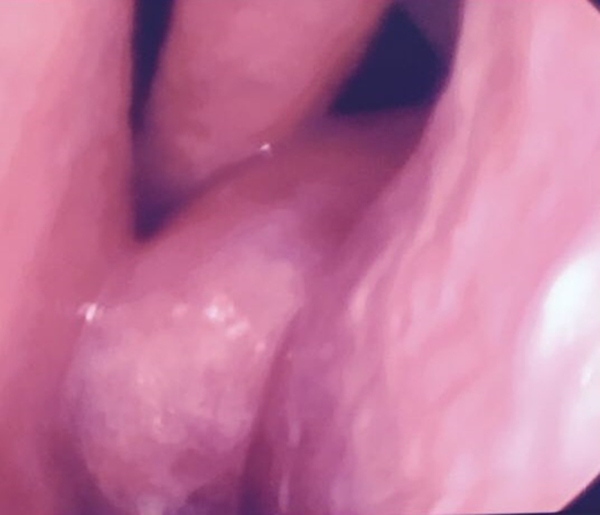 Surgery was performed exclusively by nasal endoscopy, and the polyps were removed under general anesthetic using functional endoscopic sinus surgery (FESS) with bilateral uncinectomy, middle meatal antrostomy and bilateral polypectomy. Histopathologic examination the two lesions revealed benign inflammatory nasal polyps. The patient experienced a complete recovery with resolution of complaints and no recurrence one year postoperatively.